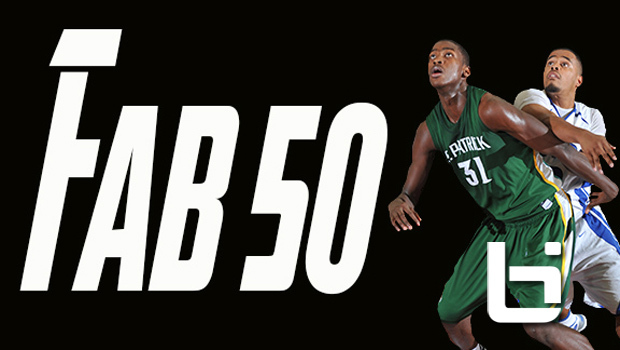 NEW FAB 50: No. 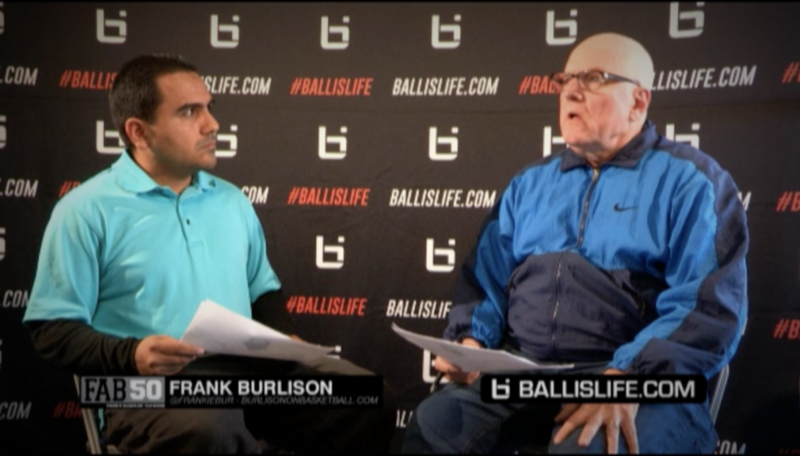 1 Chino Hills One Step From Perfection! 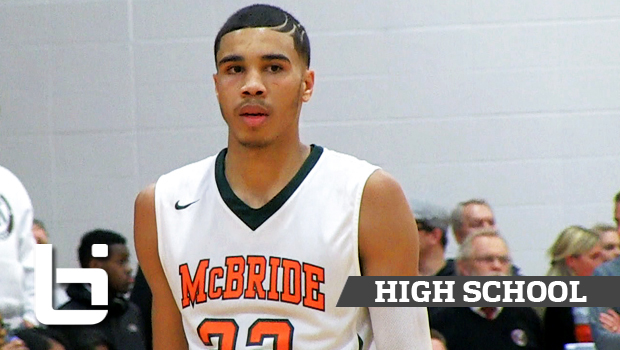 POY Contender Jayson Tatum Combines Highlight Reel Dunks and Flashy Passing! POY Tracker: Jayson Tatum, Lonzo Ball Close Gap on Josh Jackson! 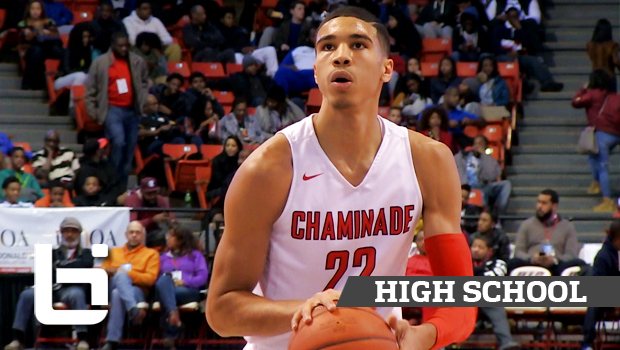 Jayson Tatum Drops 36 & 5 in City of Palms Debut! Raw Highlights! 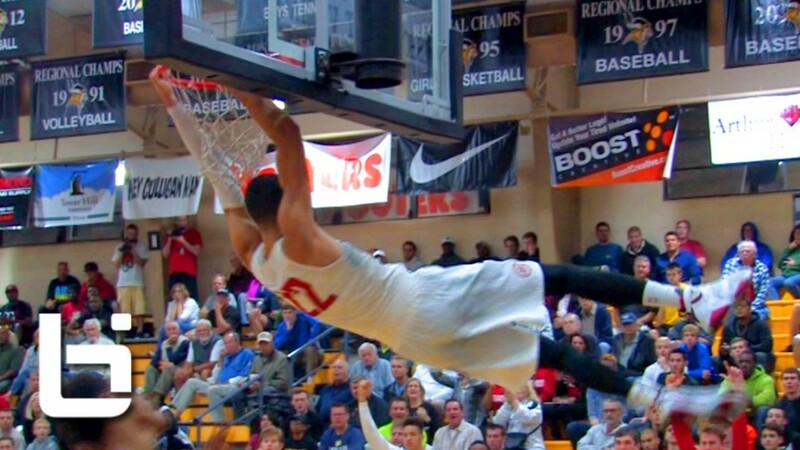 City of Palms & Maxpreps Holiday Classic Preview! 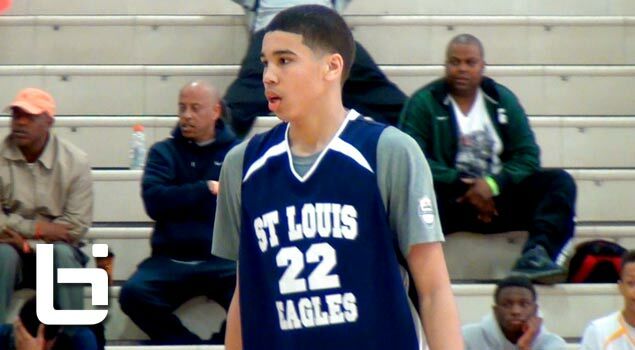 Duke Commit Jayson Tatum Scores 40 Points at Chicago Elite Classic!